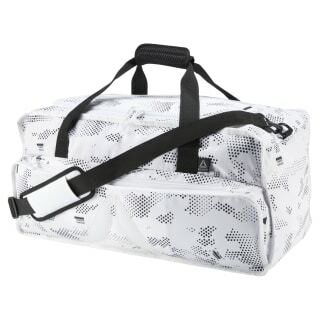 After a tough workout, let gym clothes breathe in this ventilated duffel bag. 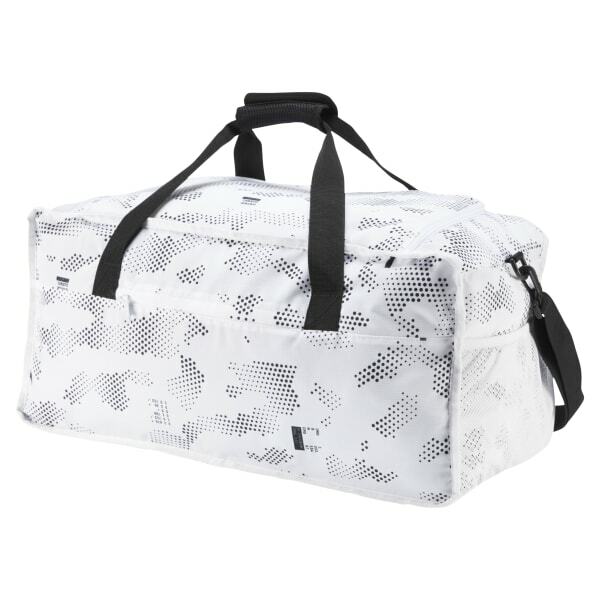 Made of durable polyester, it has a mesh front panel to allow air to circulate. A water bottle holder on the side means there's no excuse not to stay hydrated.